Everyone has done it. 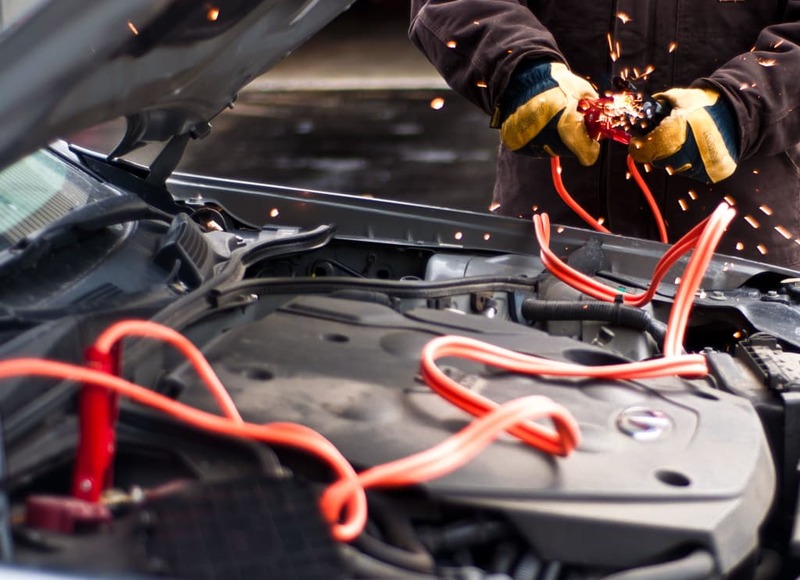 Whether it’s because you left the lights on or your battery is old, most car owners will be faced with a dead battery sooner or later. It’s Nacho is here to help! On most cars, it will be near the front of the car on the right or left side. The positive terminal will be marked with a plus sign (+) and will usually have a red cable attached on it. The negative terminal will be marked with a minus sign (-) and will usually have a black cable attached to it. Park the working car near, but not touching, the disabled car. Turn off the engine, radio, lights, A/C, fans and all other electrical components. Make sure that all of these things are off in the disabled car, too. Don’t let the cars touch at all. 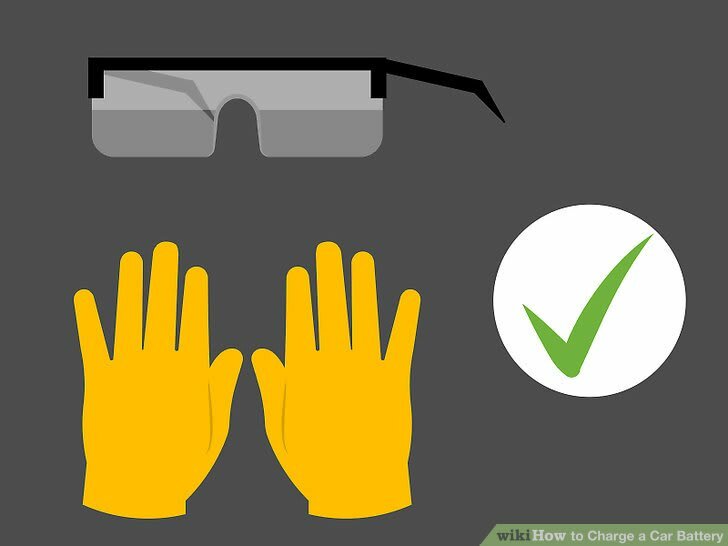 Put on safety gear (goggles and gloves) if you have it. Inspect batteries for cracks, leaks or other damage. If you find any of these things, do not jump start the car. 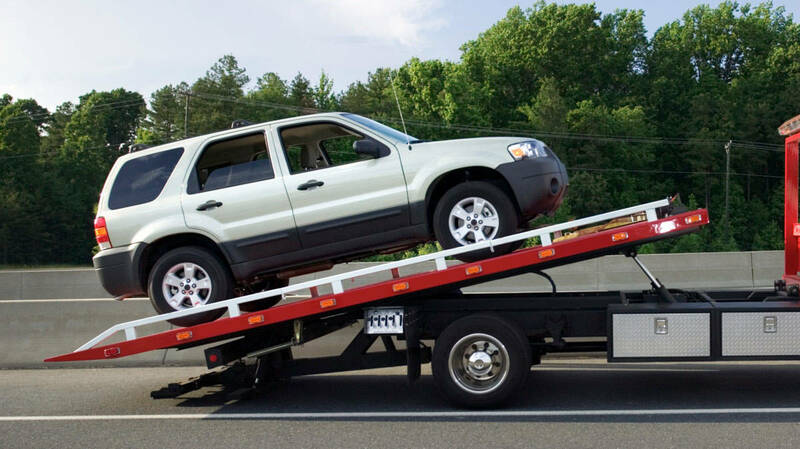 Call a tow truck instead or replace the battery. Let it idle for a few minutes. Do not pretend you’re a NASCAR driver and race the engine, but do rev the engine a little above idle for 30 to 60 seconds. This is to charge the battery in the dead car. If 30 seconds doesn’t do it, try charging for the full 60 seconds by keeping the engine at a high idle. 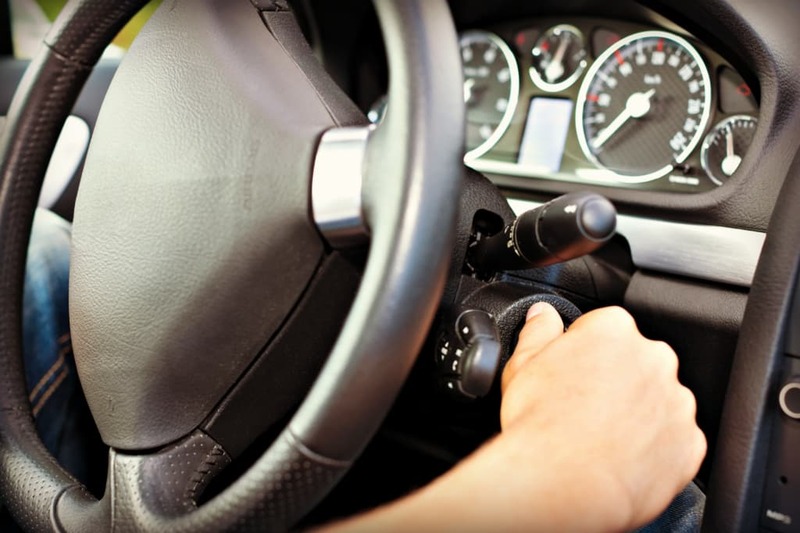 If it does not start, shut the engine off and check your connections by slightly twist or wiggle each of the four clamps to help ensure a good electrical connection. Restart the working car again. Allow another five minutes for charging before attempting to start the disabled vehicle. 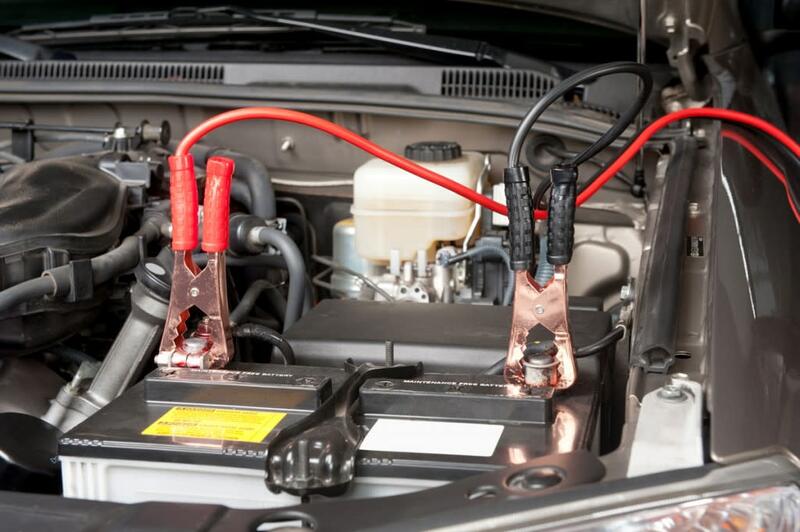 If this does not work after a few tries, you may need to have the car towed or the battery replaced. for five minutes and then on or above idle for 20 minutes before turning it off. This should give the battery enough charge to start the car again. If it does not, you probably have a dead battery or a dying alternator. It’s Nacho Introduces Life DIY 101 Videos!